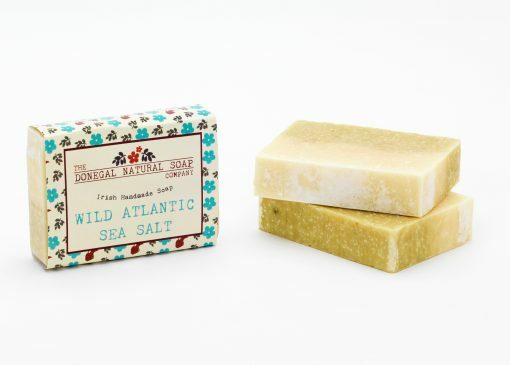 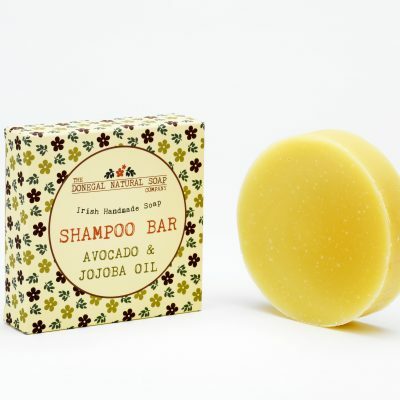 Made with Irish sea salt from the Wild Atlantic coast. Known since time immemorial for healing and anti-septic properties, sea salt is full of beneficial trace minerals. 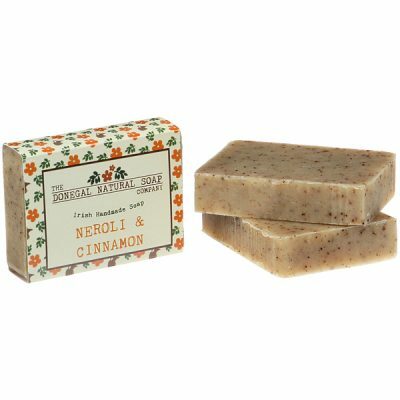 Scented with fresh grapefruit and an undernote of tea tree.